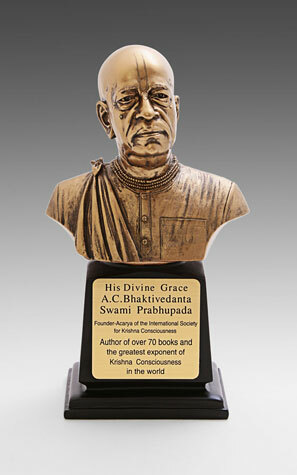 The Prabhupada bust is a beautiful ornament glorifying the life and mission of Srila Prabhupada and the perfect prestigious ornament for your desk or bookshelf which will surely catch the attention of your guests and visitors and be a perfect starting point for you to introduce your friends and acquaintances to the most important man in history, His Divine Grace A.C. Bhaktivedanta Swami Prabhuapda. SKU: DP-DPB. 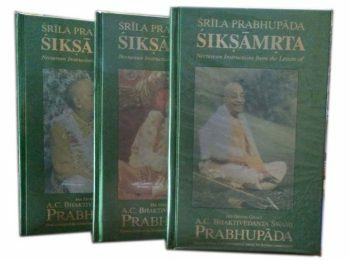 Categories: Deities, Srila Prabhupada Deities, Meditation, Super Gifts. 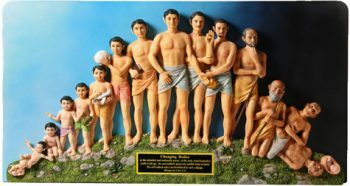 Certainly His Divine Grace A.C. Bhaktivedanta Swami Prabhupada is a prominent person who can be glorified by displaying his bust in prominent places. This new bust of Srila Prabhupada has and uncanney likeness to Srila Prabhupada. His expressive face is showing a very deep and contemplative look on this bust. 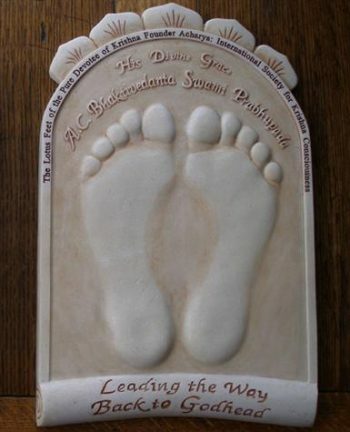 The quality and detail of the carving is amazing. The Prabhupada Bust actually looks much better in real life than in the photo we have. 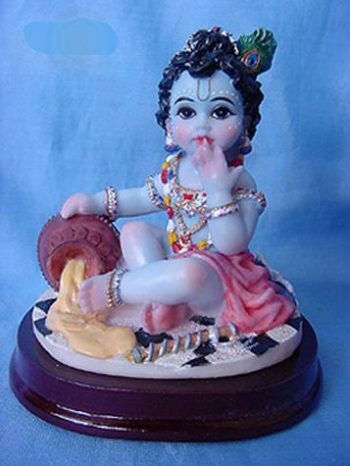 This bust gives a truly lifelike representation of Srila Prabhuapda. 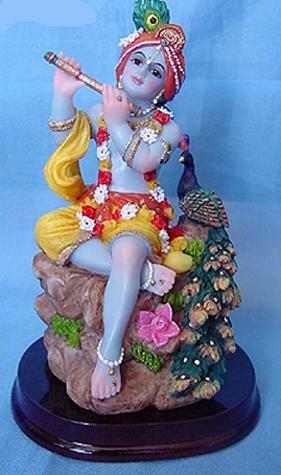 base:12.2 cm x 9.6 cm x 11.3 cm, figure:15 cm x 9.2 cm x 15.2 cm.